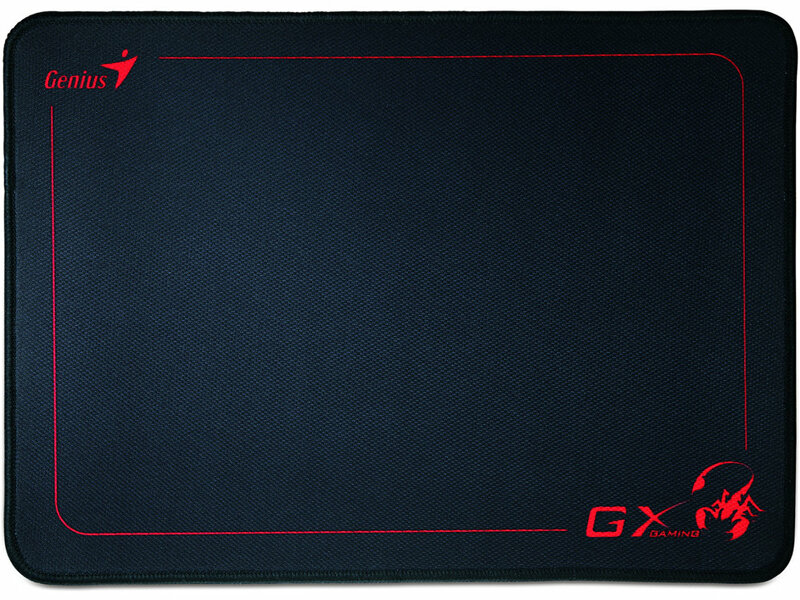 GX-Control Scorpion Edition is a heavily textured weave pad designed for low DPI game. 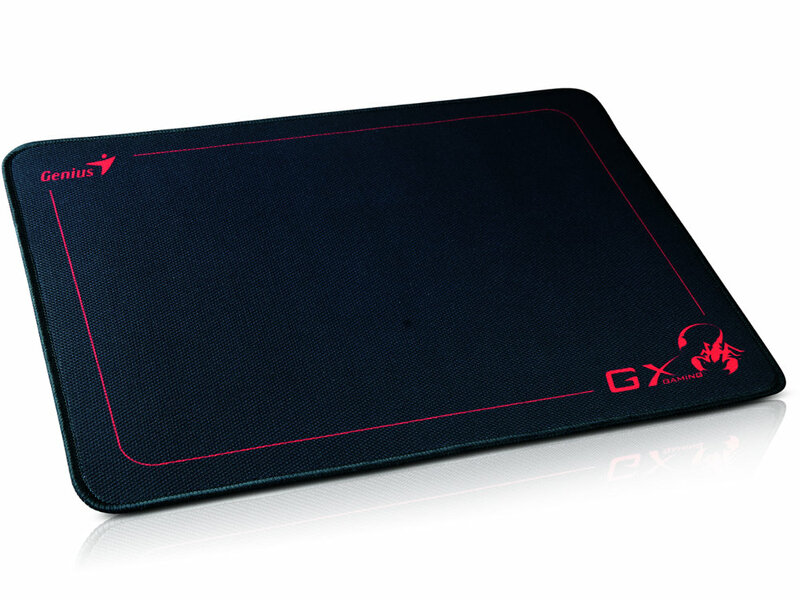 GX-Control provides ideal surface grip that improves mouse control and precise cursor placement during the fast gaming tempo. The soft rubber base not only provides smooth mouse movement but also prevents the cloths from bunching up during rapid movements. Whether using an optical or laser mouse, GX-Control has rough surfaces to create a sensation of resistance to your mouse movements. Gamers can feel its resistance to mouse feet when starting or stopping a movement. 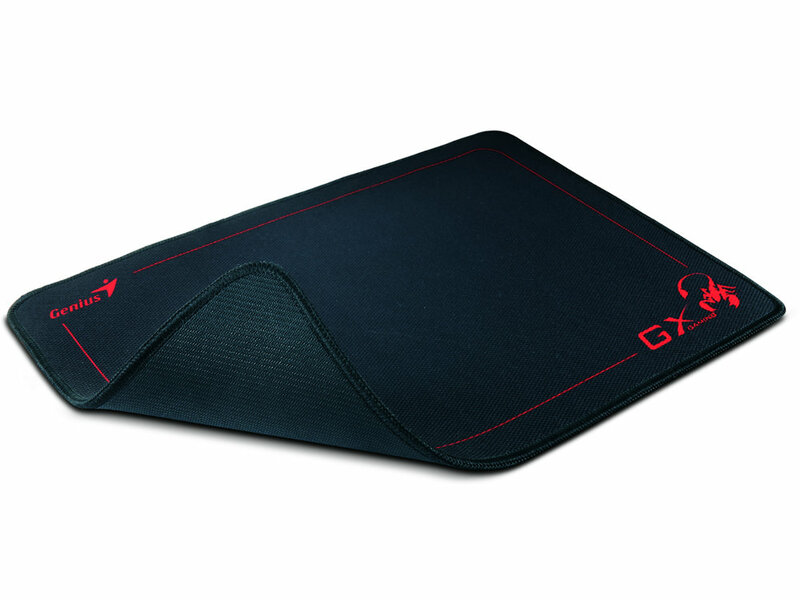 The rubber base firmly bonded to the cloth helps keep the flexible surface in place and prevents the cloth from bunching up in front of the mouse, interfering with smooth mouse movement. With a flexible cloth construction, you can use the binding strap to roll it up if you�re on the move and it lies flat when you're ready to play.